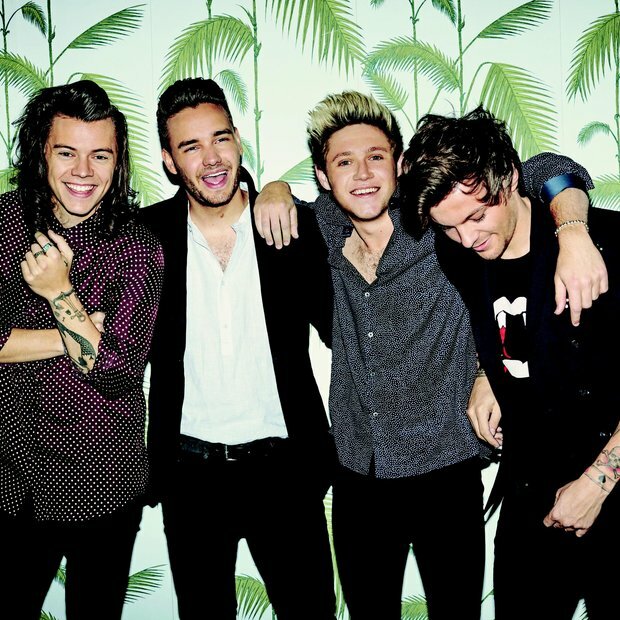 Chart Update: Can One Direction Actually Hold Onto Their No.1 For A Second Week? Can the 1D lads power through and triumph over this week's latest releases including Charlie Puth's 'Marvin Gaye' featuring Meghan Trainor. Last weekend we had one of the most intense countdowns of the year. One Direction were holding on to the No.1 spot by the skin of their teeth, YouTube sensation Joe Weller was making a late surge into the top 10 and we had a brand new single from Disclosure and Sam Smith. After the dust had cleared, 1D came out on top as 'Drag Me Down' debuted in pole position. However this is where the hard work starts...how long can they hold onto the top prize for? They did it! Of course they did. One Direction's surprise single stormed to the top of the chart as soon as it was released and didn't budge a single inch throughout our entire countdown. Any song that can turn the name of legendary singer 'Marvin Gaye' into a verb is surely a contender for the No.1 spot right? Well Charlie Puth already has experience at the top and with former No.1 singer Meghan Trainor in the mix too, it'll surely give the other songs a run for their money. The Little Mix girls have already bagged the No.1 spot with this single however you can never write off a track so catchy! The video finally dropped on the music streaming service 'Tidal' this week and fans have gone crazy over it. Supermodel and Taylor Swift BFF Gigi Hadid stars in the music video which will undoubtedly propel the song into the upper echelon of the chart. Have you been able to get this out of your head since we played this last Sunday? Nope! We can't get enough of this awesome remix of Montell Jordan's 1995 hit 'This Is How We Do It'. Remember to tune in at 4PM on Sunday to see who will be battling for the top spot.